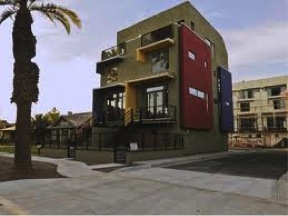 Portland 2 is a modern loft condominium located at 526 E Latham Street, Phoenix, Arizona 85004, built in 2008. Amenities Include: Exposed Ductwork, Open Tread Stairs, Attached 2-Car Garages, 4th Floor Balconies with City Light Views. 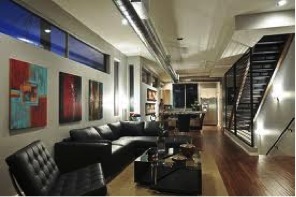 Portland 2 is located in Downtown Phoenix near fine dining and entertainment options.